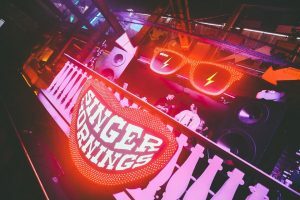 Elrow is an award winning unique dance party which seeks to spread their colourful and vibrant take on rave culture across the world. Their goal is simple, bringing music to life through a blooming vision and a dazzling sparkle of innovating stories. You’ll find at each Elrow party a different experience that is bigger and better than ever. 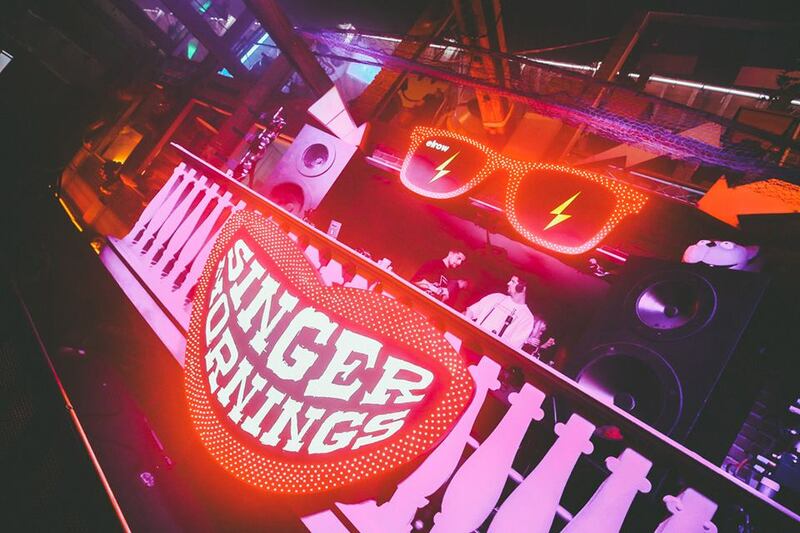 Themes such as Singermorning, Psychedelic Trip, Lost to the River, Bollywood and many more which offer a pioneering experience of adventure, making you thirsty for more. 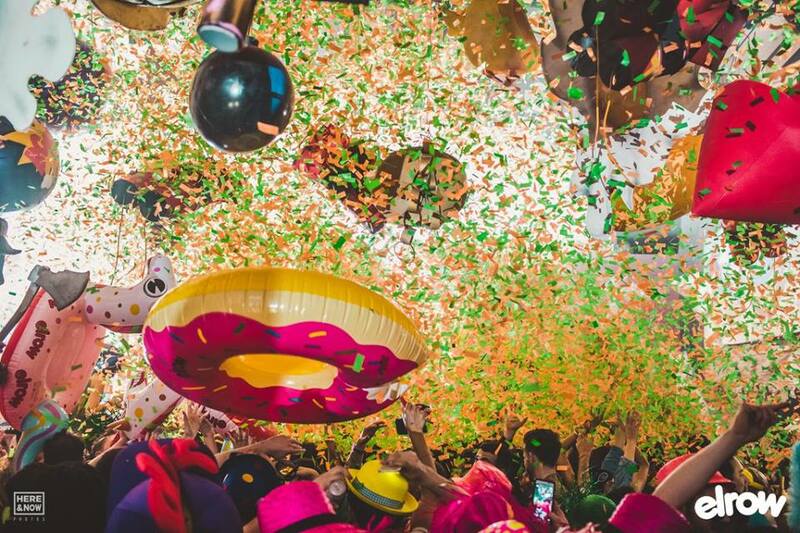 Elrow have played at over 40 different cities including Barcelona, Madird, Ibiza, New York, Miami, Amsterdam and London and have performed 230 events. Winning Best Club of the Year in 2016 at the Mixmag Awards, and 11th Place on Billboard Awards for Best Dance Clubs in History, Elrow is not one to miss out on. With resident DJs Marca Maya, De La Swing, Toni Varga, George Privatti and Mario Briani on the bill, it’s hard to argue that the collective is anything but techno heaven. Elrow are renowned for surprising their crowd with bigger and better line ups each time round with the likes of Eats Everything, Richy Ahmed, Patrick Topping, Joris Voorn and many more likeminded DJs. I recently attended the Lost to the River party hosted by Elrow at Village Underground and it was unequivocally phenomenal. Village Underground was transformed into an enchanting farm yard, jam-packed with colour and liveliness. Rowgelia, Elrow’s mascot Big Bird took center stage with many other farm yard friends, which made the experience enjoyable, down to Elrow’s unusual take on club culture. Throughout the night the blast of the confetti canons showered us with vivid euphoria, and the random inflatables released into the crowd allowed us to share such a buoyant experience with concurring music fans around us. Despite the bizarre environment, the Elrow set up is the perfect depiction of what house music represents. 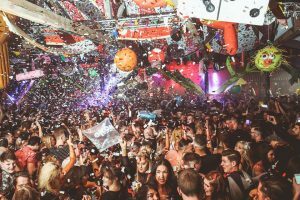 Music fans unite in such a free-spirited environment to celebrate the music we all love, I can honestly say Elrow have got it bang on the head.